Today we packed up the cars. Everything fits well and we have plenty of space. The house is prepped to sit vacant until next fall. The refrigerator/freezer is empty and clean. We each have our car snacks, books on tape and walkie talkies to chat along the way. Wish us a safe trip. 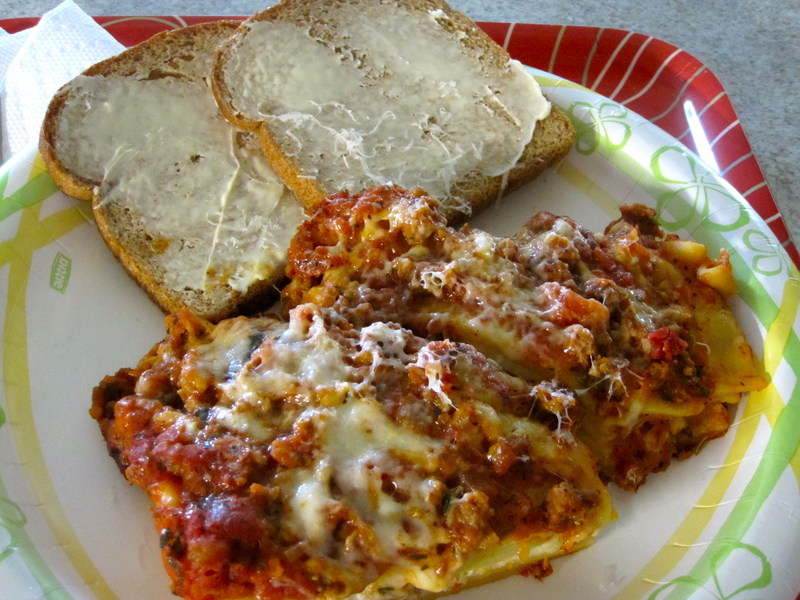 One last meal of left over lasagna with bread and butter…. restaurant meals here we come. 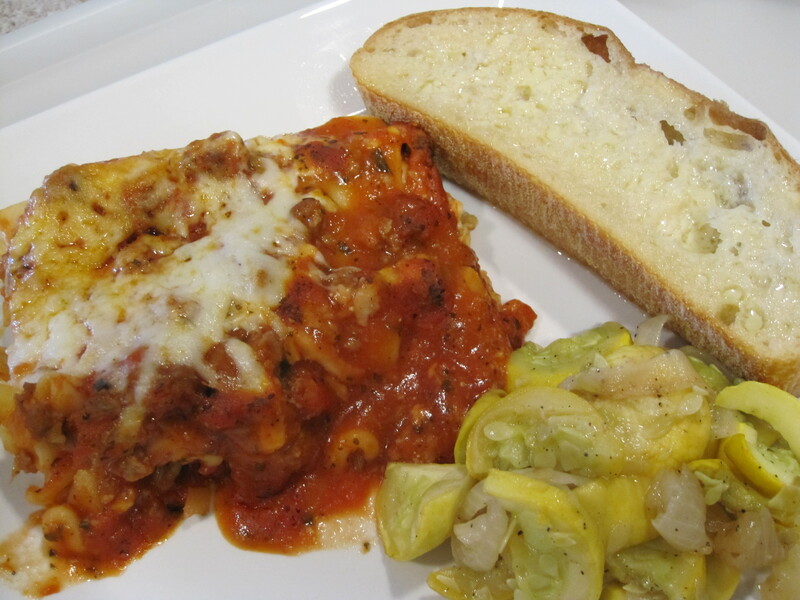 I bought a Stouffer’s frozen lasagna for dinner, and finished off the squash from the other night. No more cooking for a while, which is ok by me… I’ll be posting our meals along the way back to Meeker. I made good use of the left over roasted chili lime shrimp and rice from last night. They made great burritos. I stuffed a flour tortilla with the rice and shrimp, added shredded cabbage and cilantro and made a chili garlic white sauce for it. Again, like most of my cooking these measurements are just a guess. There are still a few great ingredients in the kitchen to work with. I had a bag of frozen shrimp and still have some rice and canned beans and salad makins’. I decided to try something new with the shrimp, something not so high calorie. 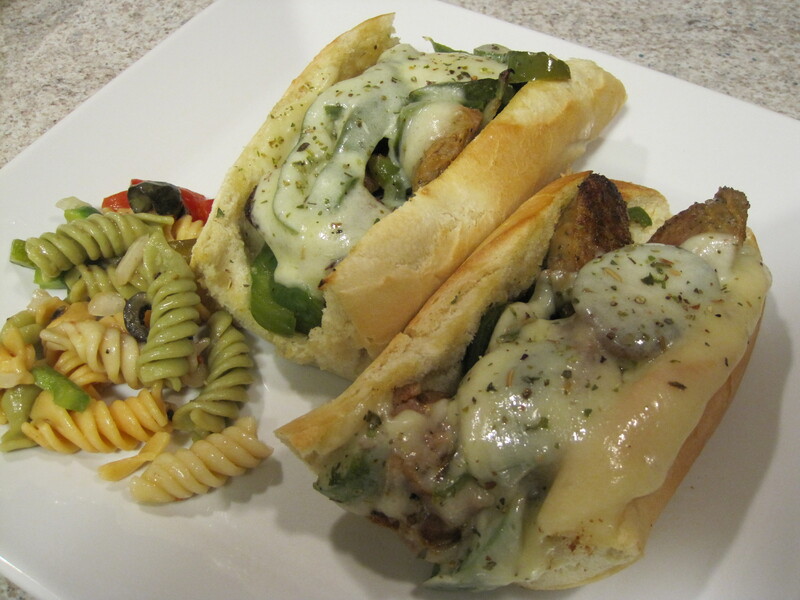 I took a combination of several recipes and came up with this…. Peel, rinse and dry shrimp and place in bowl. 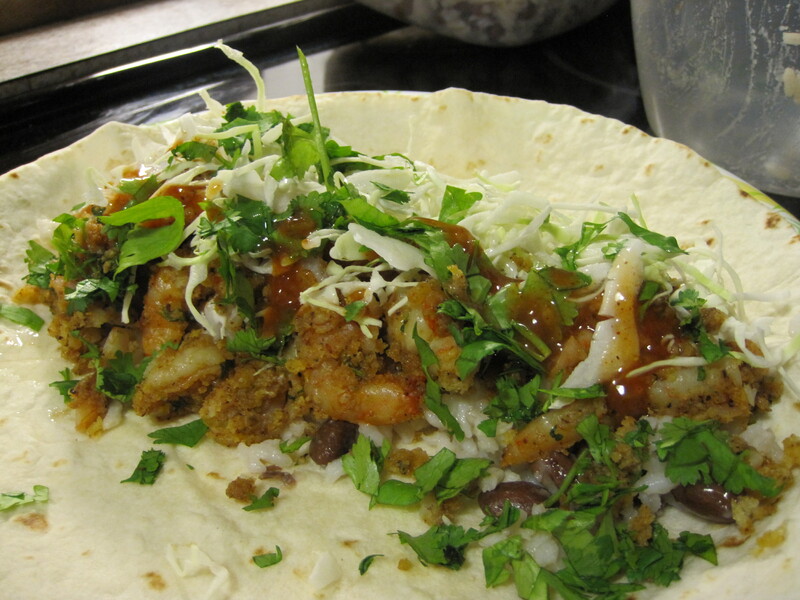 Add all other ingredients to coat shrimp. I guessed on measurements. 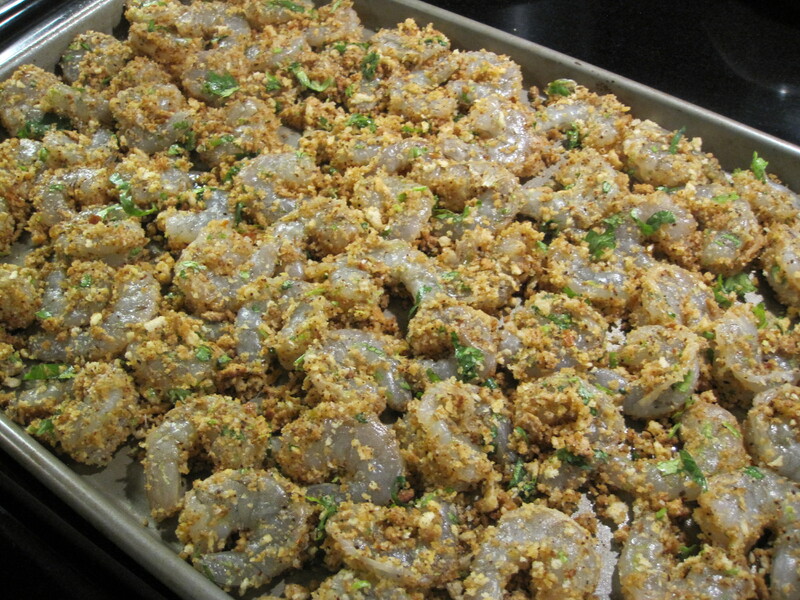 Spread shrimp on Pam sprayed baking sheet (one layer). Drizzle more olive oil over shrimp. Bake at 400° for 10 minutes or so. Do not over cook or shrimp will become rubbery. 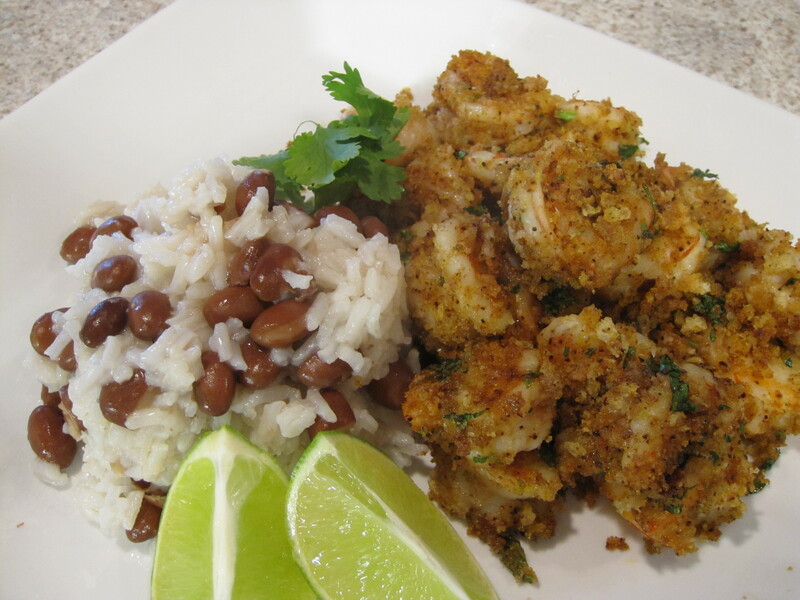 Squeeze more lime over cooked shrimp. 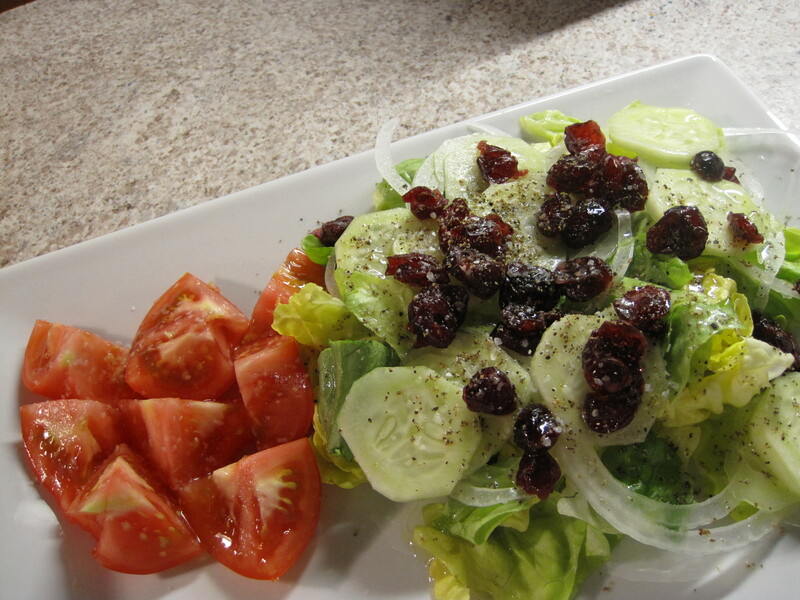 I also severed white rice with red beans, a salad with sliced onions, cucumbers and cranberry’s and garlic bread. We have about another week before we head back to Colorado for the summer. We’re trying to use up the mishmash of food in the freezer and refrigerator. 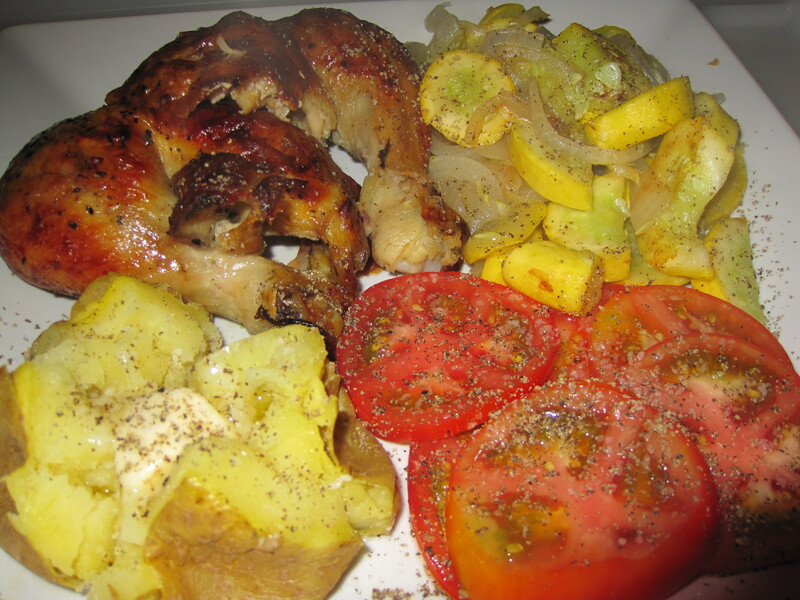 There will be some interesting combinations of dinners this week. I’ll still have to buy a few things but I hope I’ve planned well enough that all the food will be used up by the time we leave. What is left over we give to our neighbors that live here year round. 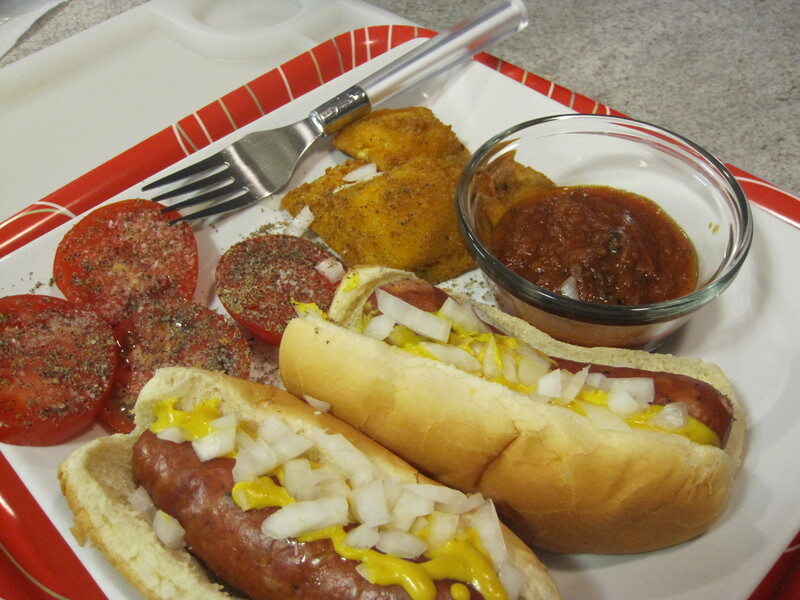 Tonight Steve had Cajun sausage on hot dog buns and breaded cheese ravioli with marinara sauce.